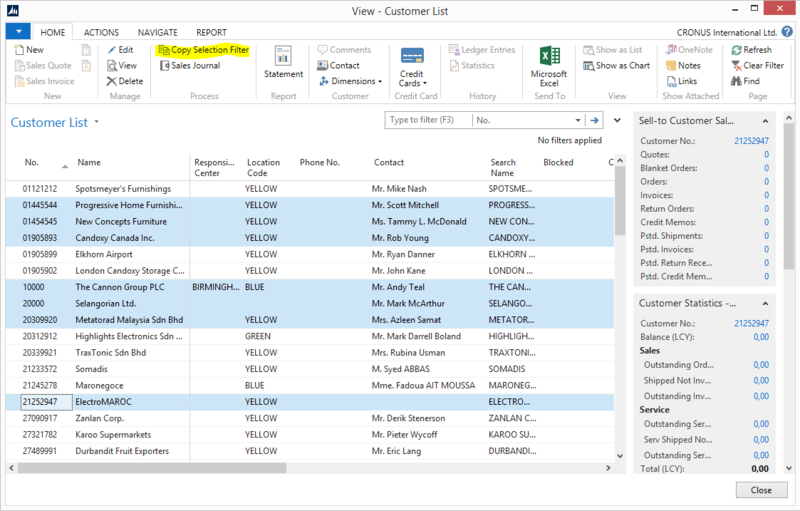 Create a normal table in Dynamics NAV and save it. Make sure that you select to use the same table for all companies. 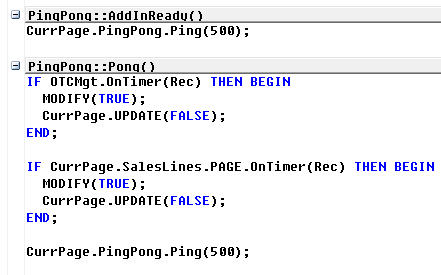 Next go to SQL Management Studio and build a CREATE TABLE script for this table. When you do the CREATE VIEW script you must make sure that all fields are identical and with matching collation. I begin by dropping the table and then building the view. Next step is to modify the table properties and set this table to be a linked table. 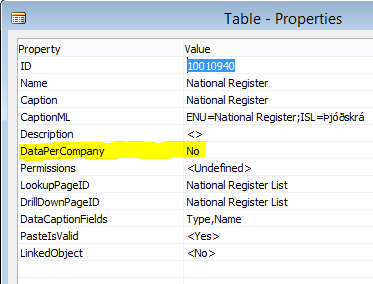 Now NAV 2013 R2 has access to all the data in the table. The user running the NAV Service must have read access to the original table. Make sure that all pages that use this table are read-only as the data can’t be modified through a view. In NAV 2013 R2 there is an issue that we need to be aware of. 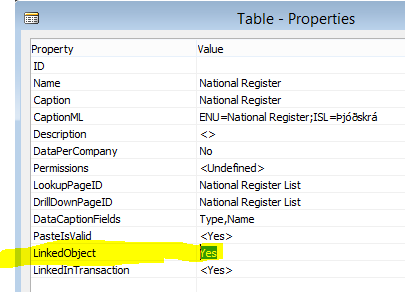 The NAV Server caches the data in these tables so we can have different results in NAV 2013 R2 than expected. My contacts tell me that this issue has been fixed in the upcoming NAV vNext and I created a Microsoft Connect suggestion to have this fixed in NAV 2013 R2. Until that solution is available the workaround is to use SELECTLATESTVERSION in you code before using the linked data. Here is an example function that is reading a plain text password from a linked database and comparing that to an incoming MD5 password. This issue does not seem to affect pages. 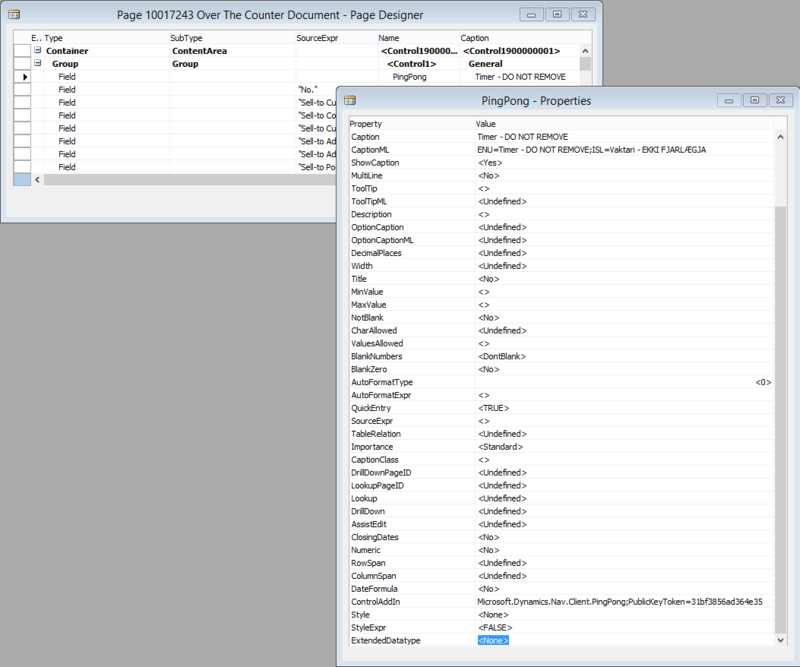 In other words the linked data displayed in pages looks up to date. I had a code where I was combining several XML documents into one and used a BigText variable for the job. At design time everything looked fine but when I executed the code in the Role Tailored Client everything was slow. I sent this issue to Microsoft and the product team has responded. It is true that AddText used in a loop is slower in RTC than in CC. The reason is the underlying .Net string type. 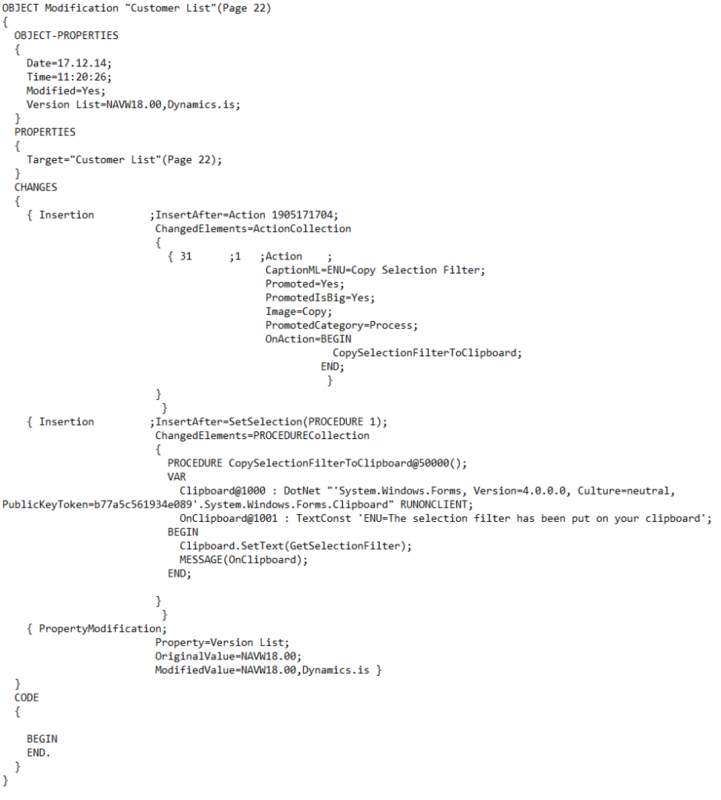 As mentioned in the immutability section in: http://msdn.microsoft.com/en-us/library/system.string.aspx#Immutability the creation of many immutable strings can be very time consuming. Since the backing field in NAV is a string we have the same problem – and it would be vastly inefficient in all other scenarios to create a StringBuilder for each BigText variable – and you only save instantiating strings if you do more than one concatenation. I know that this is an unwanted side effect of using .Net strings – but that is also what buys us Unicode etc., so I would prefer that we document this new behavior. So I rewrote this bit and am now using OutStream instead. Just wanted you to know. In the Classic Client we had the C/AL command BEEP to sound an alert to the user. This function is not supported in the Role Tailored Client. Here we have a solution in .NET. The Page 9082 is not displaying correct information. One of the fact boxes for sales is the Customer Statistics factbox page 9082. 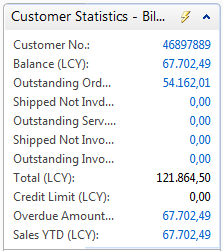 The last amount, “Sales YTD (LCY):” is in fact the total sales for the customer. I wanted to change this and use 12 months sales instead of YTD sales. 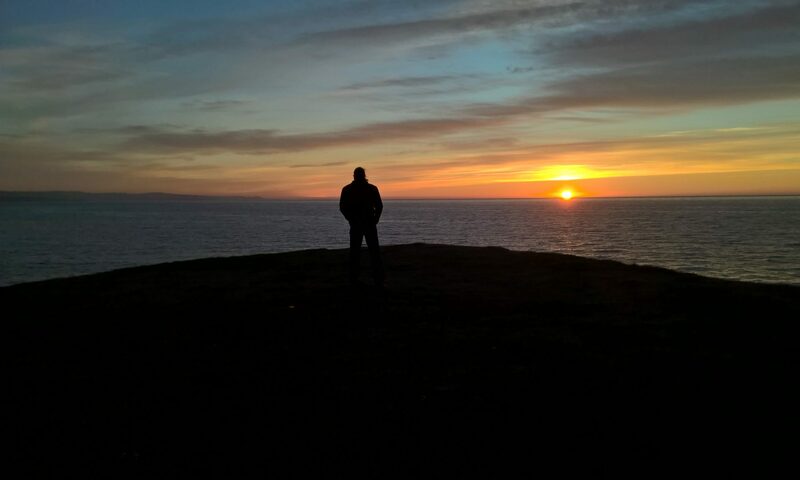 I changed the caption according to that and changed the code.